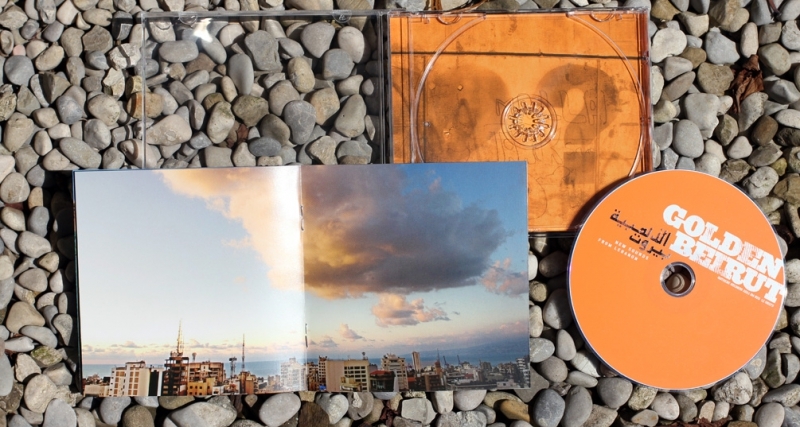 New sounds from Lebanon These 12 songs on this compilation look at the Arab World through a new pair of glasses: Beirut’s underground. 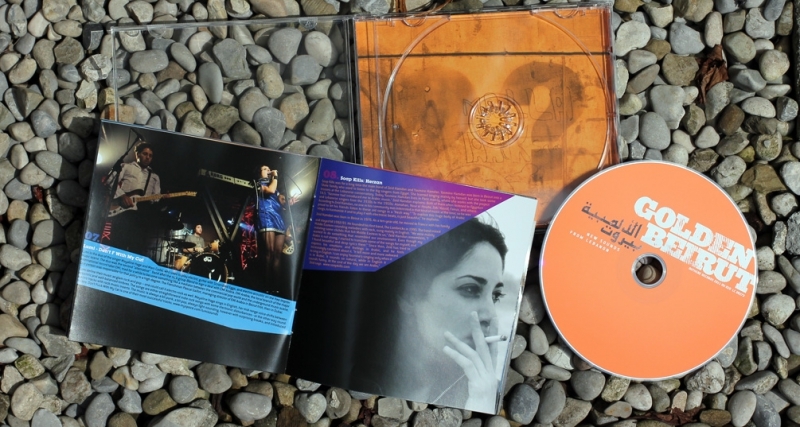 The CD focuses on a young generation that is tired of war, fed up with politics, sick of religious madness, and angry about Euro-American exoticism. 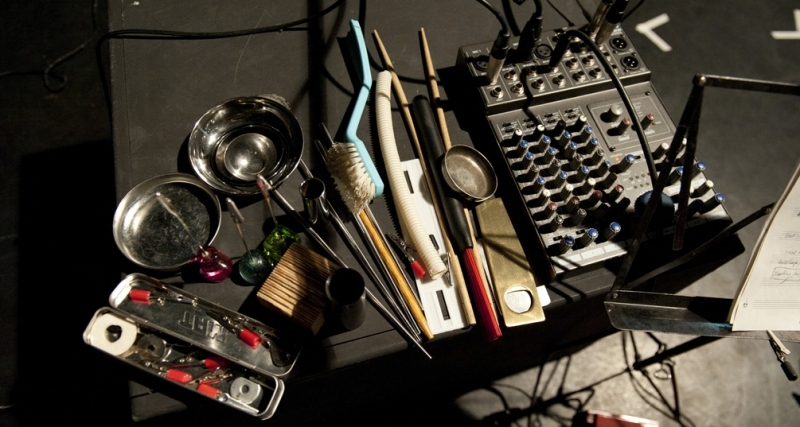 It is keeping itself alive with electro beats, raw aggressive hip hop or in-your-face indie rock. 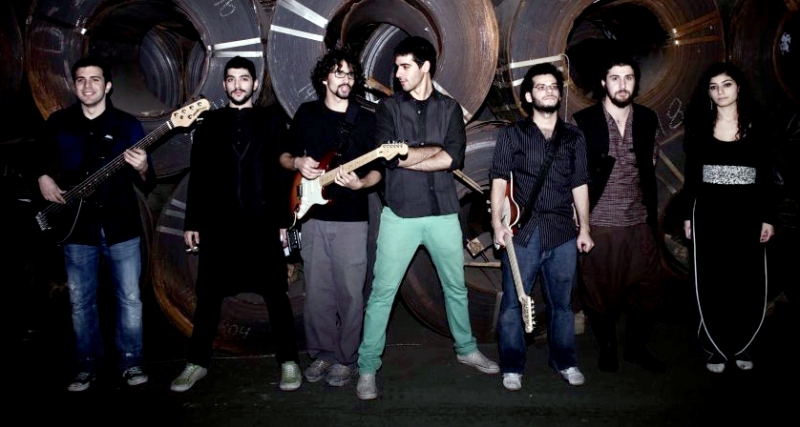 Together these musicians show a new picture of this war- shaken city and region and show a different Beirut. 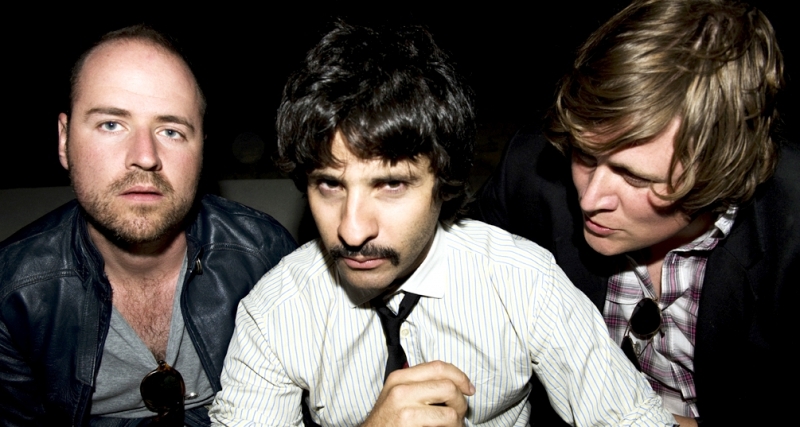 “The Israelis just bombed our city,” one musician joked in 2006, ”because Beirut was suddenly cooler and hipper than Tel Aviv”. 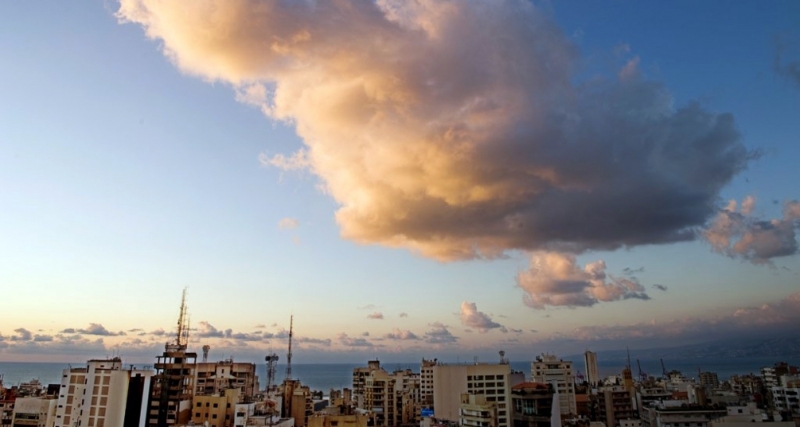 With lots of irony and black humour, Beirutis often try to neglect the fact that the city still is full of problems, conflicts and contradictions. 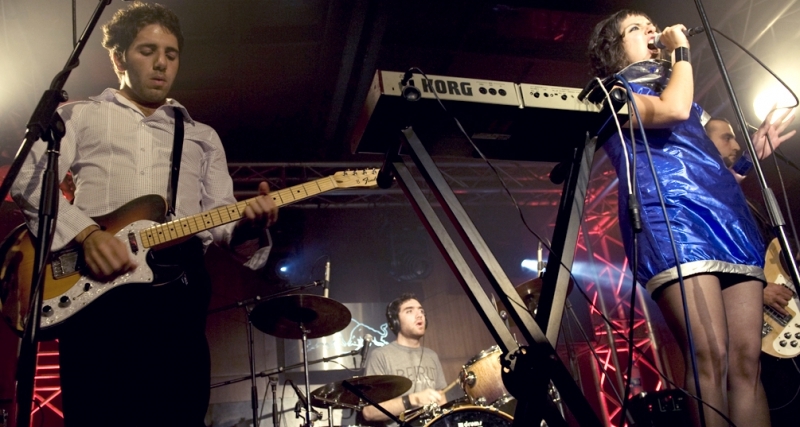 The Beirut alternative music circuit does not get the same media attention the commercial pan-Arabic satellite-TV Pop-Industry does, but is closely linked to the civil society networks that are of great importance in the ongoing revolutions in the Arab World in 2011. These artists show a new, open-minded city reminiscent in its open mindedness in a way of the Golden Beirut of the 60ies and 70ies only updated. In those “golden“ years before the Lebanese civil war (1975-1990) Beirut had a name as a hub between orient and occident. 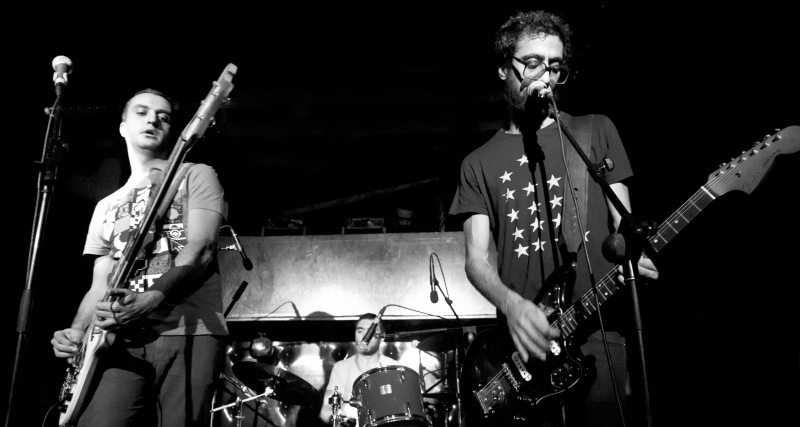 Lebanese psychedelic rock bands entertained an international crowd in hip Beiruti clubs. Life felt like in Paris or London. The cities reputation was shot to pieces during the civil war. 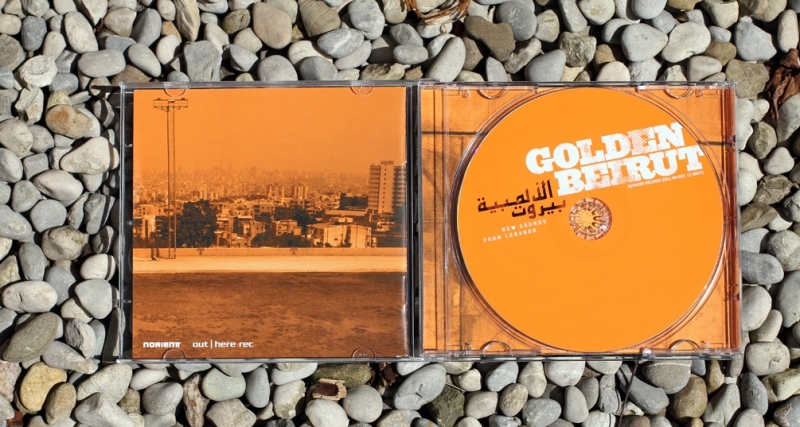 Golden Beirut brings together some of the most important voices in the alternative music scenes of Beirut whose music has nothing to do with propaganda, traditionalism and commercialism: Zeid Hamdan and his projects Shift Z and Soap Kills mix minimalist electronic sounds with soft Arab singing. 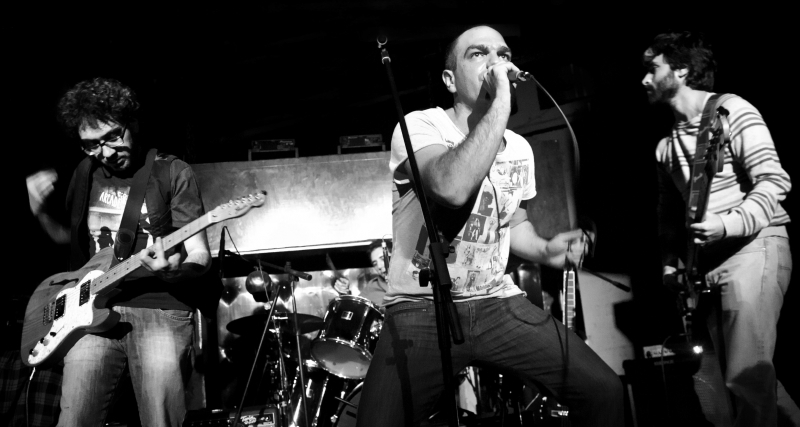 The Indie-Rock, Post-Punk and Electro-Pop bands Scrambled Eggs, The New Government and Lumi still know how to sweat on stage and create catchy songs. 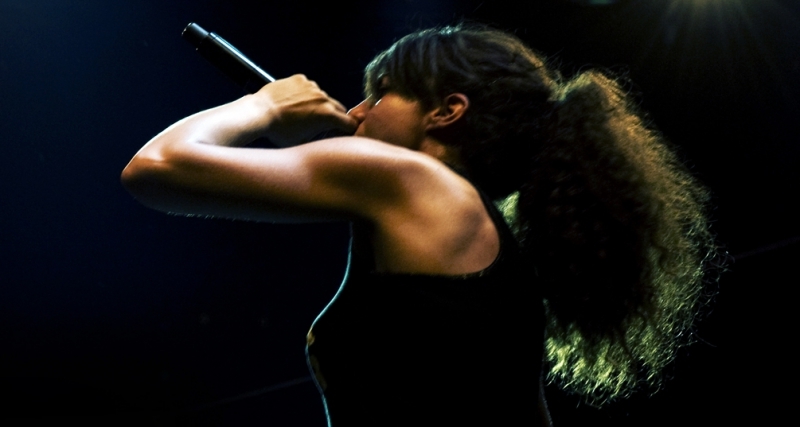 Hip- Hop MC Lix aka Malikah, one of the best Lebanese female MCs, attacks stereotypes with full force. 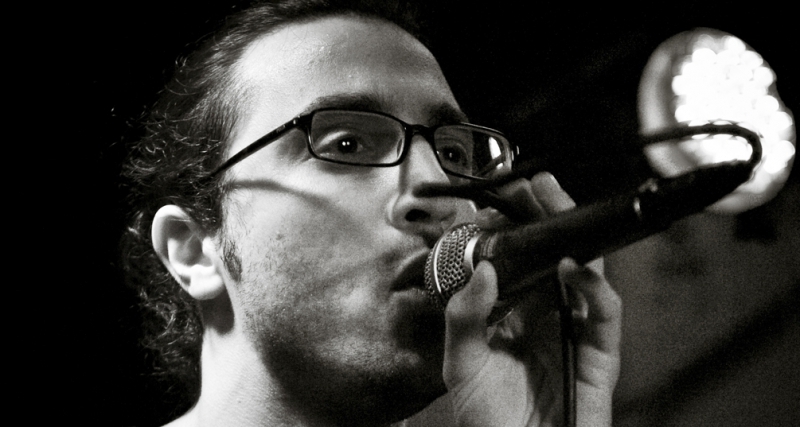 Katibe 5 rap about the Palestinian refugee camp they grew up in, and rapper Rayess Bek discusses life between Lebanon and France. 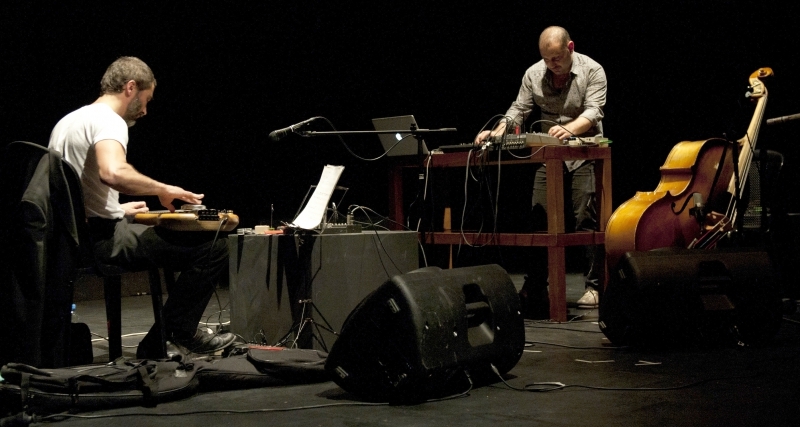 Oud player und charismatic singer Ziad Sahhab opposes the strong connections between musicians, music and politics in Lebanon, while Praed and The Incompetents experiment with Wedding Music and Lullabies. 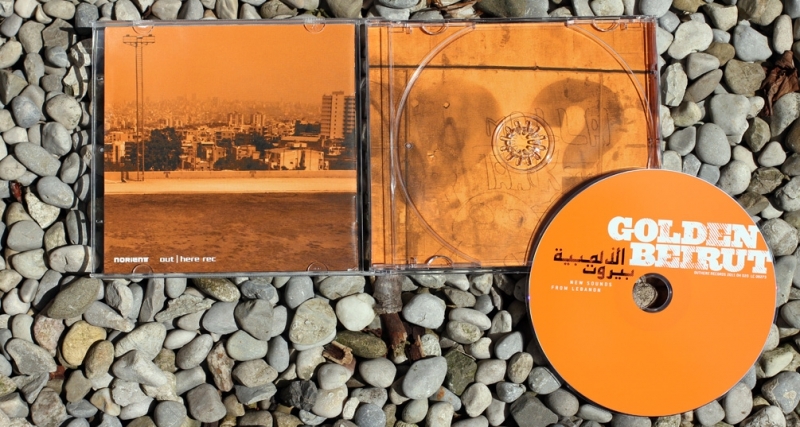 Last but not least this CD features the upcoming satirical Folk Rock band Mashrou’ Leila. 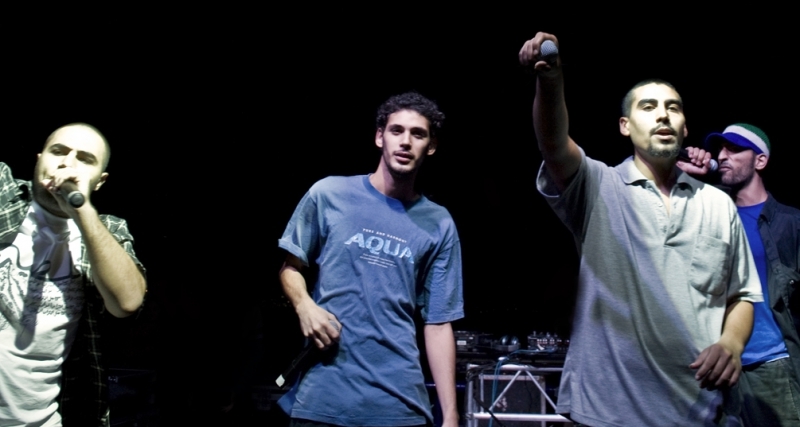 They are the first to slowly rise from underground hype to reaching wider audiences. 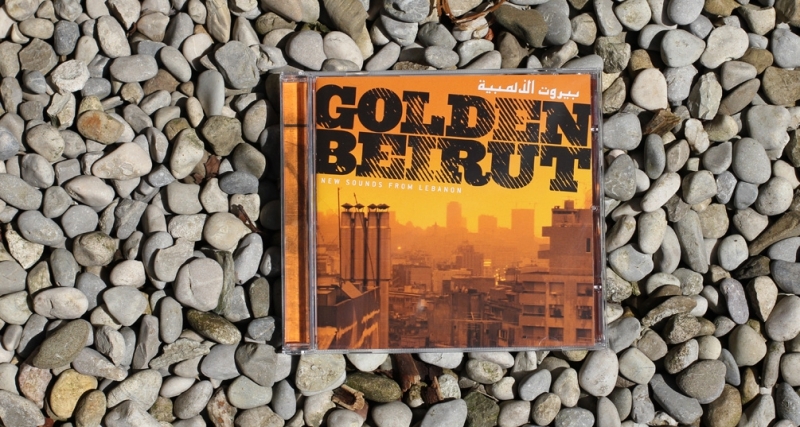 Golden Beirut was compiled by ethnomusicologist and journalist Thomas Burkhalter, founder of the music network and magazine norient.com. The photos in the booklet were shot by Tanya Traboulsi, an Austrian- Lebanese photographer living in Beirut. 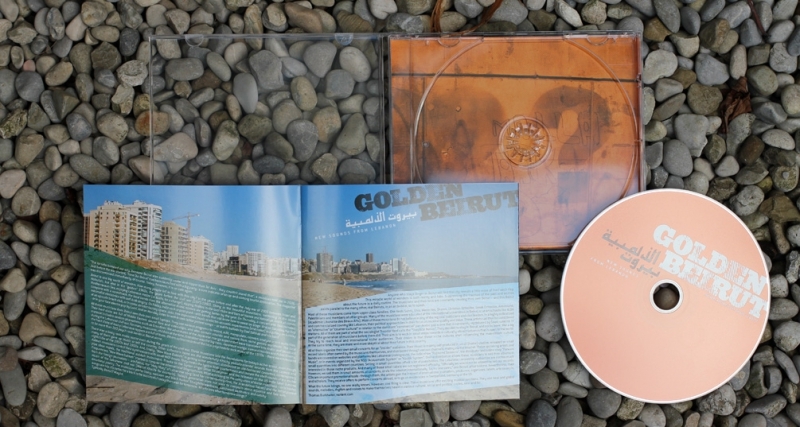 Golden Beirut - New Sounds from Libanon by V.A.